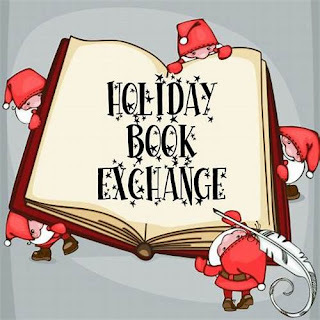 Each student in our homeroom is invited to share a special gift by participating in this year’s holiday book exchange! On Friday, December 7th we will be partnered with a secret pal in our homeroom class. 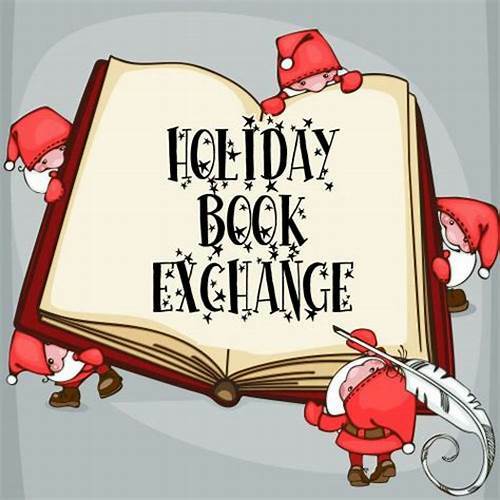 Each student will then give a new (or like new book) to their pal during a gift exchange on Wednesday, December 19. Please indicate if you would like to participate in the book exchange activity by returning the form that was sent home with this week's progress report.